We are working in partnership with KPMG to get you the best experience and preparation for your future career before you leave University. You can gain the skills you need at a workshop hosted by KPMG on ‘How to Develop Commercial Awareness’ on Thursday 3rd December 2015 between 5pm – 6.30pm. The event will be held in Building 54, Room 5025, Highfield Campus. After months of planning and getting everything ready, the Union’s very own job hunting service SURecruit is launching today! 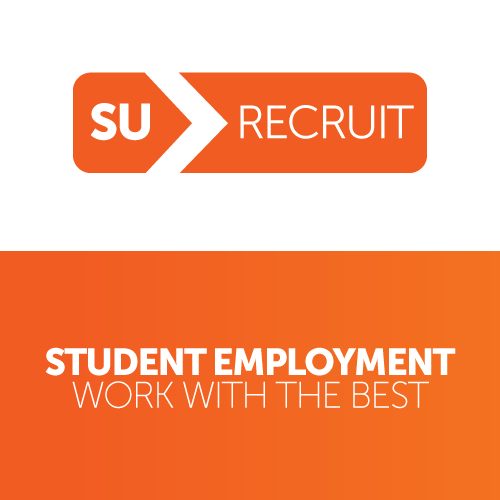 We are launching our very own on-site recruitment agency, SURecruit, to help students find part-time work while they study. The agency, set to be launched this Freshers’, will work with local employers to find opportunities for students in areas such as hospitality, leisure and care. Located in the Students’ Union by The Bridge, the agency has been founded in partnership with the University of Southampton’s Careers Destinations Team. Each student will be offered support with the aim of finding suitable work opportunities according to their individual skills and interests.